The Baltic Summer School of Digital Humanities is aimed at students and researchers of humanities and social sciences, library and archives professionals. There are no prerequisites for participation, as the course does not require any background in DH computing. The working language of the summer school is English. After successful completion of the summer course, students will be awarded 2 ECTS by the University of Latvia. Registration fee for all participants is 50 EUR. It should be paid during the registration from May 2 to June 30 (see How to apply). Registration fee includes access to all workshops, lectures, receptions, plus refreshments according to the programme. Participants will need to cover their own lunch and accommodation expenses. 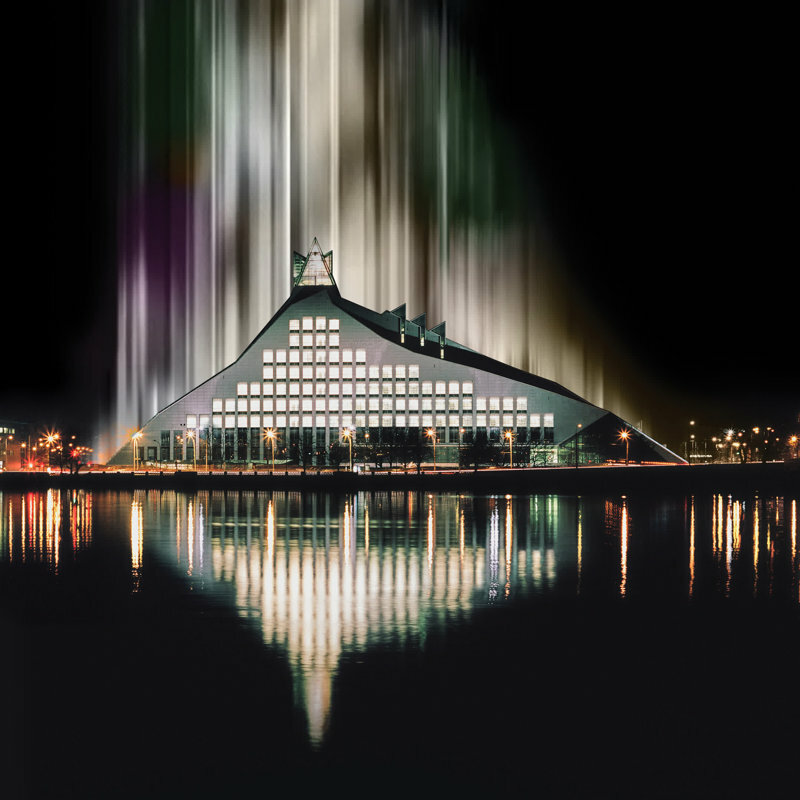 BSSDH 2018 is organized by joint effort of the National Library of Latvia, Institute of Literature, Folklore and Art (University of Latvia), Faculty of Social Sciences and Faculty of Humanities of the University of Latvia.